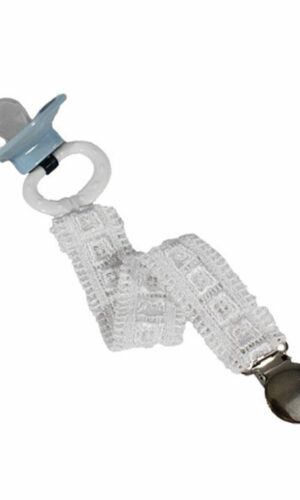 Use a special pacifier clip on their special day. 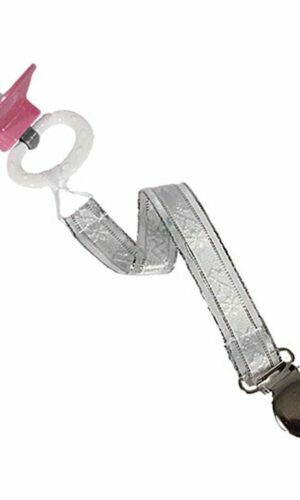 They feature a sturdy ribbon loop which attaches to any pacifier with a handle or opening at the base. 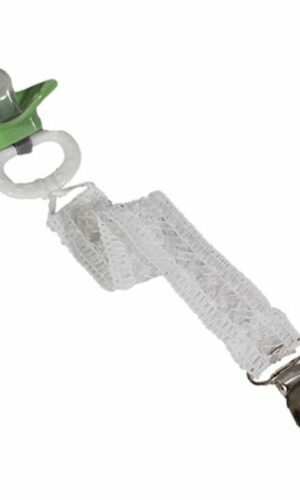 Also includes a sturdy nickel plated clip with gripping nylon teeth for better grip with fabric. 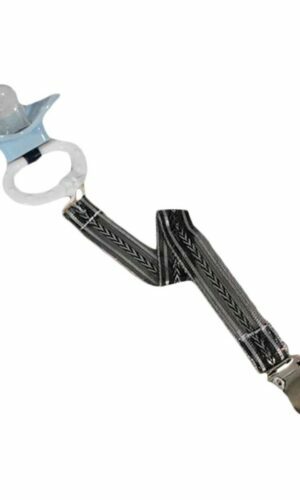 Entire pacifier clip is hand washable. Makes a great special occasion gift! Pacifier is NOT included.